Kids be raised by wild animals sounds like something you would read in a fictional book. It turns out, these things actually do happen and these 6 kids are proof. Daniel "The Goat Boy": As a small child, Daniel was abandoned in the Andes. With no possibility of human interaction nearby, what better animal to bond with than goats? He lived with the goats for eight years, consuming berries, roots, and nursing on female goats. He was discovered in 1990, and by then he had spent so much time walking on all fours that his bone growth had adapted to the posture and his hands were covered in thick calluses. Little is known about what happened after he returned to civilization." 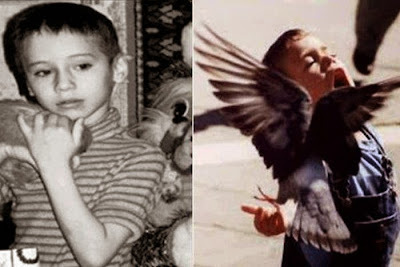 Vanya Yudin "Bird Boy": A Russian boy was found in an apartment filled with caged birds at the age of seven. His mother neglected him and he was raised without any human communication. During this time he embraced his feathered friends around him and learned to communicate with the birds. He picked up a variety of mannerisms and chirping noises even flapping his arms when flustered. In 2008, the State took custody of him and he is currently in rehabilitation. Wolf Girl of Devil`s River: Stories began to spread as a mysterious girl was sighted in 1845 running on all fours with a pack of wolves, devouring a freshly killed goat. 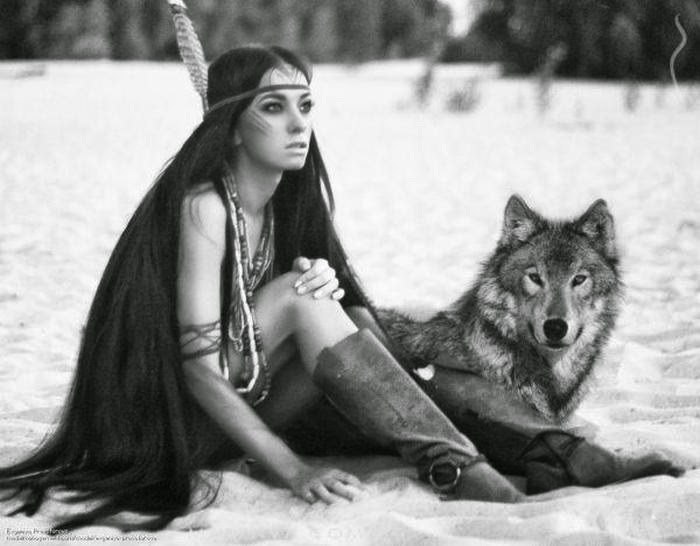 After she was eventually captured she howled throughout the night, which alerted her wolf pack. They came charging into the village and she was able to escape. She was seen again 7 years later, suckling two wolf cubs by a river. After realizing she had been spotted, she scurried off into the woods and was never seen again. Bello: Bello`s story is strikingly similar to Tarzan`s. He was abandoned at six months in a forest of Nigeria, and was found by a group of chimpanzees that saved his life. 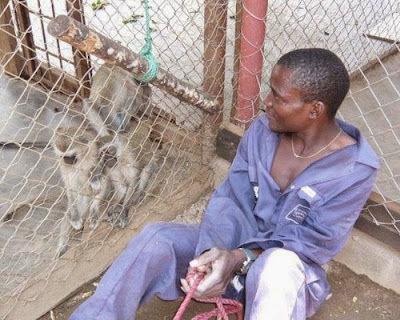 He nursed off of a mother chimp and spent close to two years living in the troop. He was later captured and rehabilitated but could never quite shake the forrest-life and still continued with a few of the chimps mannerisms until his death in 2005. John Ssebuyna: At a young age, John fled into the forest after witnessing the murder of his family. He was picked up by a group of Vervet monkeys and lived with them for several years, learning to climb trees and find food. He was sighted in 1992 and as he was being taken, his adopted monkey family fought back by throwing sticks at his rescuers. Since then he has been taught to speak and even joined an African touring choir. Oxana Malaya: Oxana`s parents neglected and abandoned her at the age of three, at which point Oxana found comfort in a kennel with dogs, where she lived for another 5 years. A neighbor finally stumbled upon her situation and called the authorities. When she was found, she ran around on all fours barking and displaying mannerisms of dogs. Considering the circumstances, she is currently living a relatively normal life.